We are a private training studio in Lubbock, TX. We are educated and powered by ​StrongFirst, the foremost leader in fitness education and the world's only School of Strength. 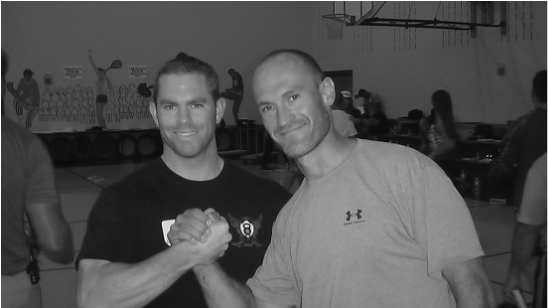 Lone Star Kettlebell was established in 2007. We offer private and semi-private training classes locally in Lubbock, TX. 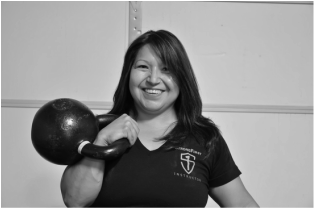 We also provide educational workshops that qualify for personal training CEU's through StrongFirst as well as offering custom workshops and program design. Our system is based on a set of principles that can be applied to any tool or modality, and has been disseminated by Pavel Tsatsouline, who resurrected and modernized the use of the Russian Kettlebell. We are located in a private training studio in the heart of the South Plains in Lubbock, TX. Please use the contact page or email us to get your introductory session initiated and we will send detailed directions.